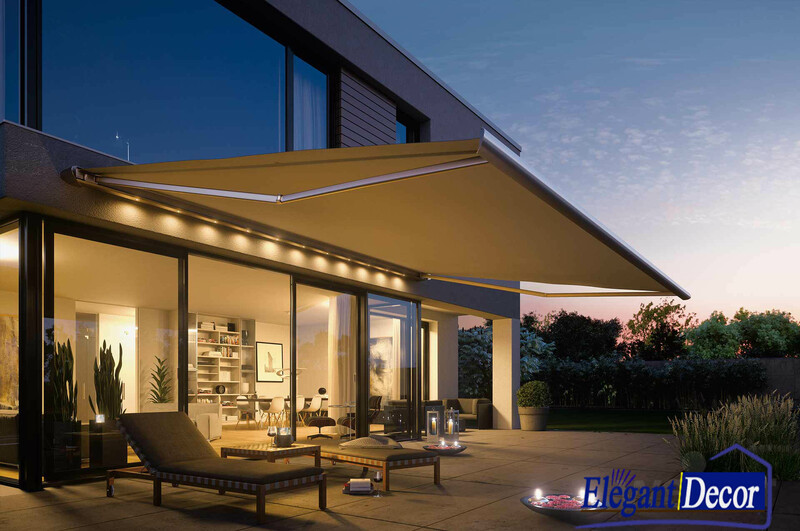 Elegant Decor manufacture prominent and superior quality and fascinating designs in awnings which suits your requirement. 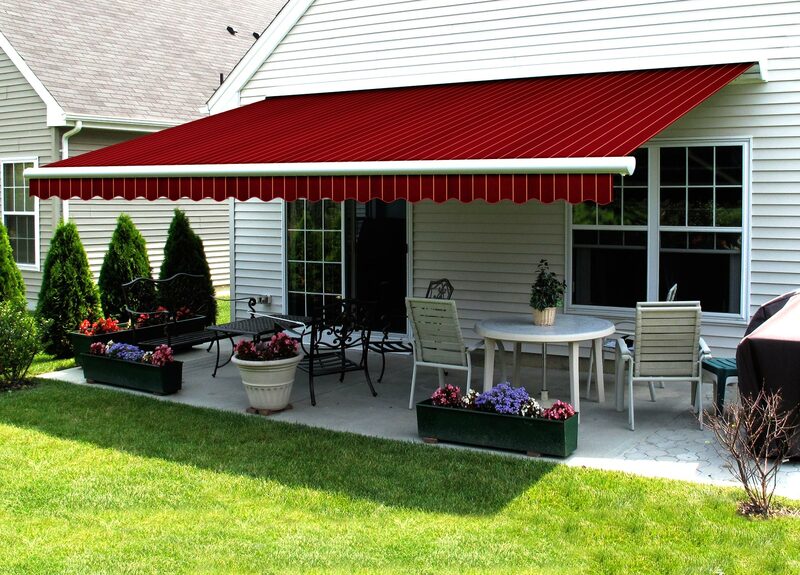 Awnings are ideal solution for shading purpose your home or business during the summer season to reduce heat energy and in rainy season to protect against rain. 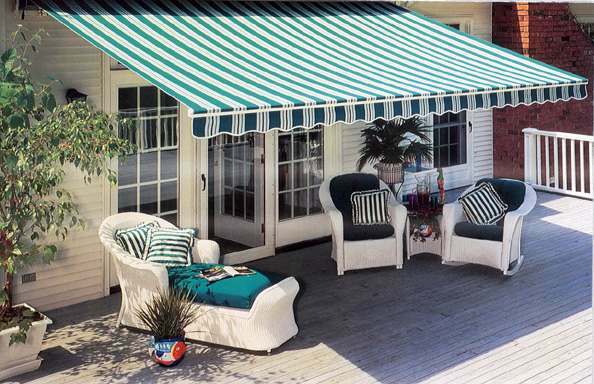 Awnings are used for windows, doors, balcony-terrace and above the sidewalk, apart from this awnings are used park, gardens and beach in umbrella shape. 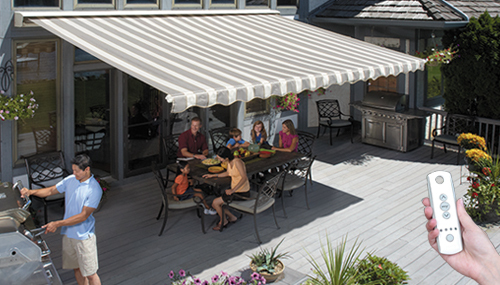 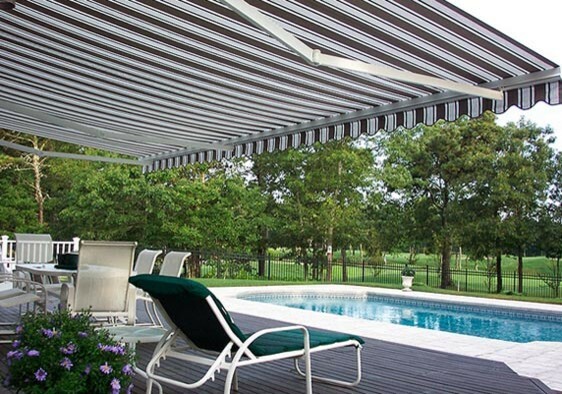 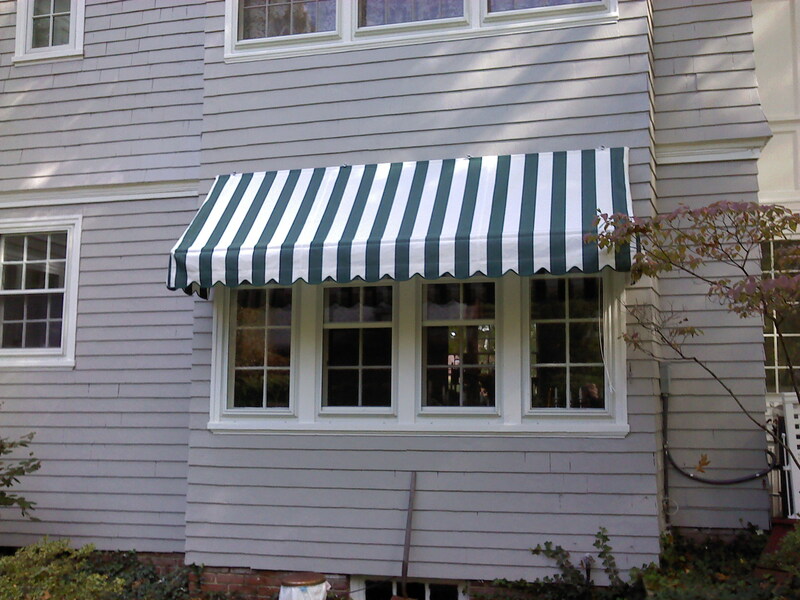 Awnings are also used as canopy to cover extended part of entrance of the building which is made possible only due property of retractable awnings.